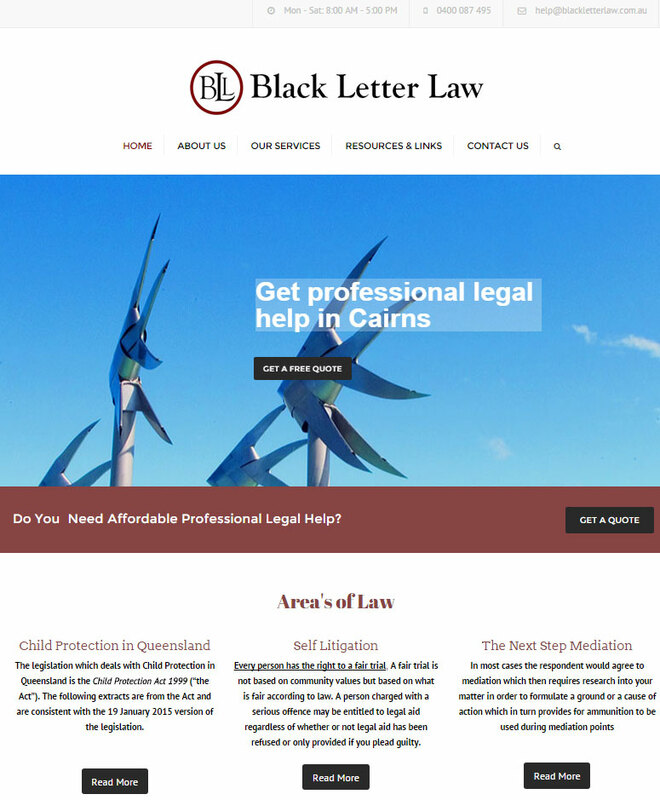 Black Letter Law is not-for-profit law firm company in Cairns. Black Letter Mail provide a legal advice with the minimum cost. If the matter is in respect of a very small claim that is not financially viable to pursue, we may take a different approach based on the individual merits of the case. We may use the information provided for the purpose of obtaining statistical information in order to see if the conduct is well entrenched conduct and is used continuously against he general public. We may also use the information for the purpose of identifying the conduct for later use by way of naming and shaming in a community newsletter which we intend to publish and to include in our website, which may be the only way to get redress. 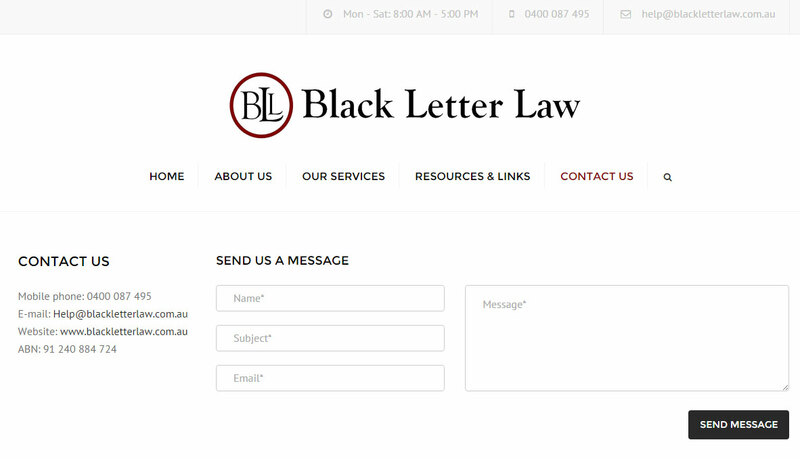 Black Letter Mail is not-for-profit law firm company in Cairns. 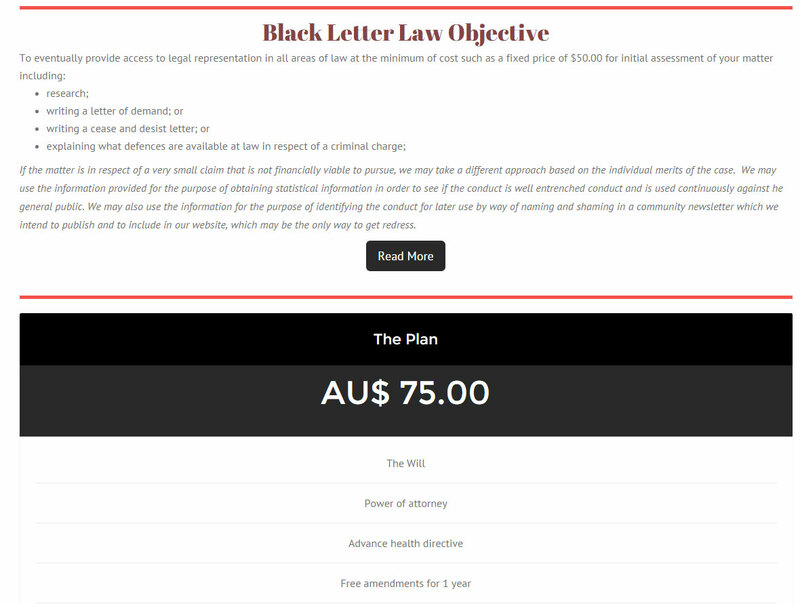 Black Letter Mail provide a legal advice with the minimum cost.